Unlock your Apple iPhone XS Max 64GB and get £712.00 instead of £639.00. Unlock your Apple iPhone XS Max 64GB and get £712.00 instead of £636.00. 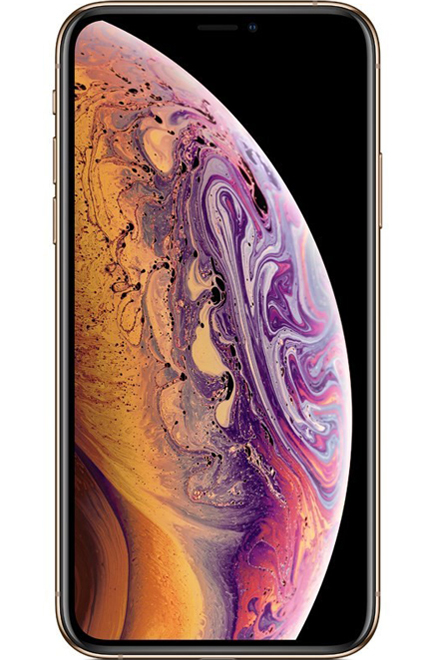 Unlock your Apple iPhone XS Max 64GB and get £712.00 instead of £0.00.